BGH has been promoting air conditioners in Argentina with “Dads in Briefs”, a television advertising campaign reminding people how important a cool living space is for families. Three commercials present men in their underwear as the ultimate in embarrassment for their families and neighbours. The campaign won the Grand Prix for TV at the El Sol Festival Iberoamericano de la Comunicación Publicitaria held in Bilbao last week. 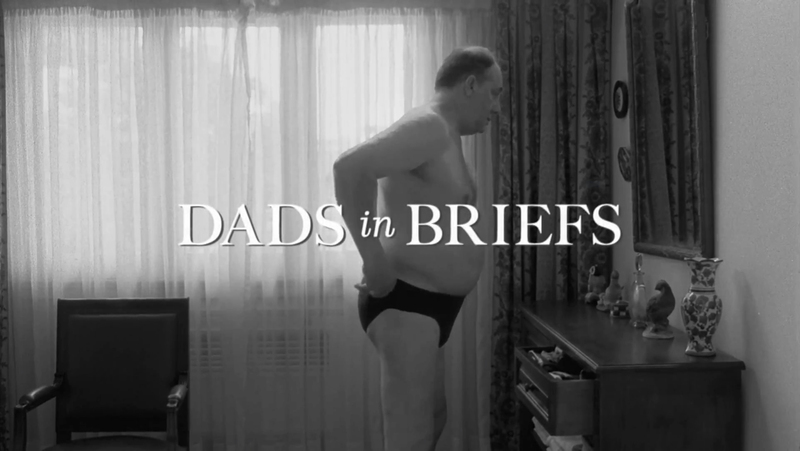 The Dads in Briefs campaign was developed at Del Campo Nazca Saatchi & Saatchi, Buenos Aires, by executive creative directors Maxi Itzkoff and Mariano Serkin, creative directors Ariel Serkin, Juan Pablo Lufrano, creatives Ezequiel De Luca, Nicolas Diaco, agency producers Adrian Aspani, Ezequiel Ortiz, account director Jaime Vidal, account executive Manuela Sorzana, working with BGH marketing team Ezequiel Devoto, Daniel Rosenfeld and Veronica Moglia. , director of photography Leandro Filloy, art director Muriel Rañi, costume designer Andrea Brzezniak. Post production was done at Pickle by editor Pablo Colella, producers Seba Lopez and Majo Villalba. Transfer was produced at Cinecolor. Music was produced at Swing Musica. Sound was designed at Notdeaf Sound Design.